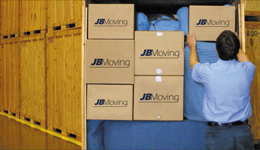 At JB Moving Services we provide long and short-term containerized storage of all household or commercial case goods. Regardless of how much or how little, we have the capability to store your goods in a safe, secure environment. To ensure quick retrieval we organize our containers depending on their estimated storing time. With the cost of office and warehousing space on the increase, it makes sense to store those unused items and make space for operations. To aid you, we offer individual vaults/containers and logistical support. 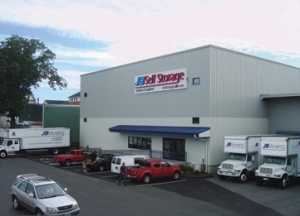 JB Self Storage is a convenient, secure, climate controlled, self storage facility that offers packing and shipping services with Fedex and DHL as well as secure document shredding with Shred Station. 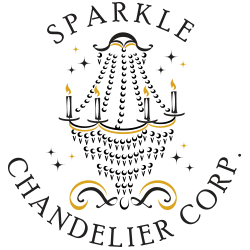 We serve Westchester NY, and Fairfield CT area customers who are looking for a one stop solution for storage, shipping, shredding, and supplies. Our most recent addition is our Records Retention Division. We are excited that we are able to provide this method of efficiently managing of all of your office records and documents. With office space at a premium, allowing records and inactive files to be stored inexpensively may be just the right solution. This will enable you to free employees and facility resources for more productive use. 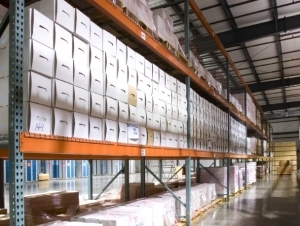 All records are kept in an appropriately controlled storage area and strict precautions are taken against fire and other hazards. You can rest assured that your important office records are stored in a safe and secure environment.